"It was the day of the trumpeters and singers to make themselves heard in unison in praise and thanksgiving to the LORD, and when the song was raised ... in praise to God ... the house of the LORD, was filled ... for the glory of the LORD filled the house of God." San Gabriel's choir, Gabriel's Sounds, invites you to join them for wonderful fellowship and beautiful music. The choir plays an important role in helping others worship God through music. For more information talk to any of the choir members, Sean Mann, our Director of Music Ministry or the Worship Elder. 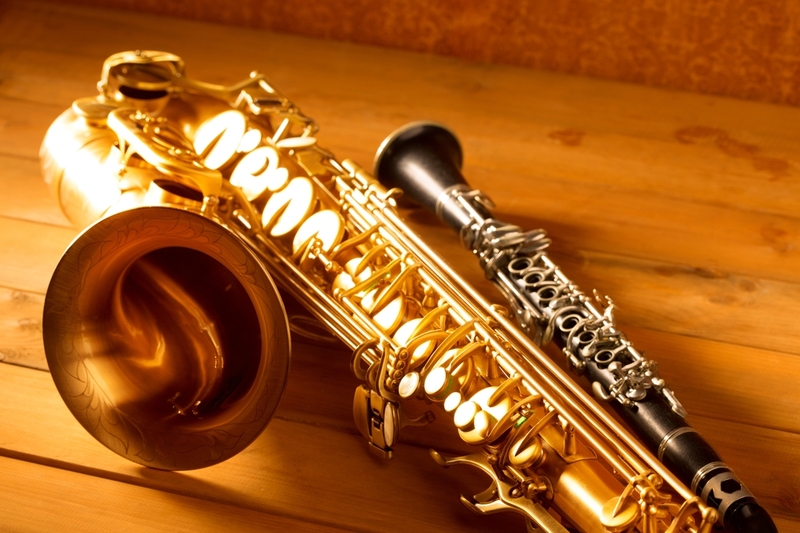 Do you play a wind instrument? If so, we encourage you to join Gabriel's Winds! The Winds play under the direction of Sean Mann, our Director of Music Ministry. Check with Sean Mann for the new practice schedule. 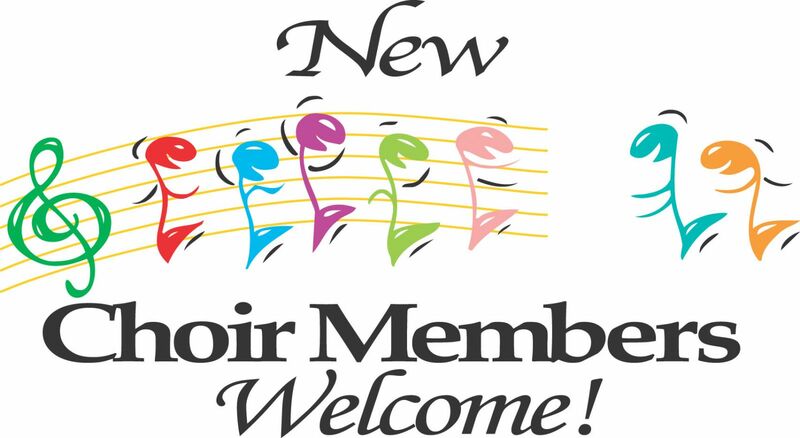 For more information about the group, please contact Director of Music Ministry. Join the Praise Team! We meet every week on Wednesday night from 6:00 to 7:00 pm. If you sing or play an instrument contact Sean Mann, our Director of Music Ministry. Do you read music or would you like to learn? 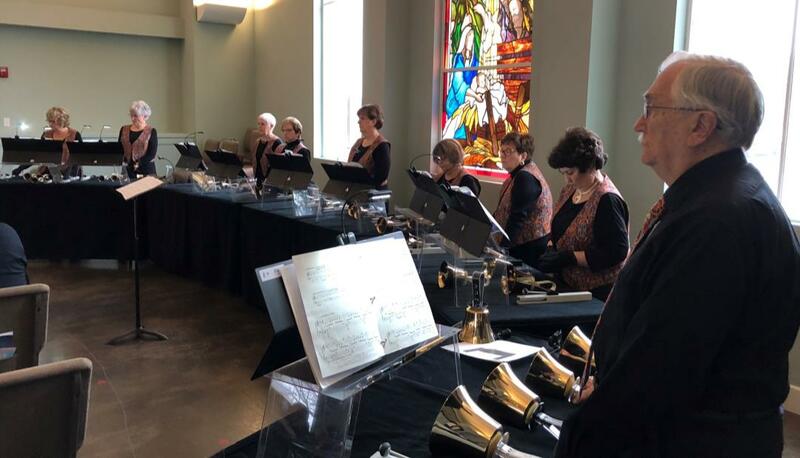 Gabriel's Bells is a three-octave handbell group that meets weekly during the school year. We have all levels of ringers who work together to create the most beautiful sounds possible. We continually strive to make a joyous sound to the Lord. To find out how to get started, please contact our Director of Music Ministry or the church office at 512-868-0902.